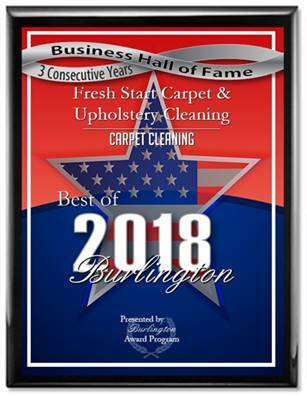 Fresh Start Carpet & Upholstery Cleaning has been serving Southern NJ and Philadelphia for over 15 years. We’re a family owned company that takes pride in our work, we aim to please you at every turn. We specialize in: pet odor removal, pet stain removal, stain removal, carpet protector application and deep carpet steam cleaning. Our process is fast drying carpet drying time is usually between 3-4 hours. Our professional carpet cleaning service removes dirt and bacteria that lurks deep within your carpet fibers. Cleaning your carpet at least once a year can drastically reduce pet dander, dust and odor in a home. Carpet cleaning also sanitizes the home for allergy sufferers.